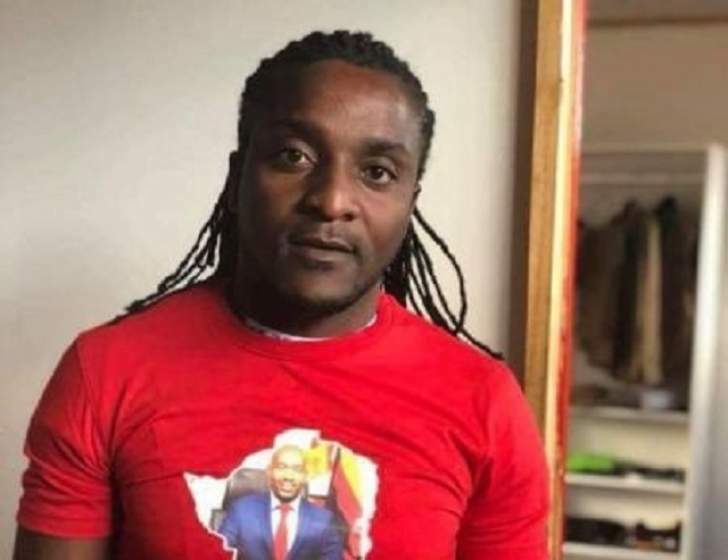 Bulawayo Deputy Mayor Tinashe Kambarami is headed for a legal battle after revelations that a rival MDC faction opposed to his election have hatched a plan to sponsor a vote from his ward to approach the courts seeking an order to nullify his nomination and election as councillor on the grounds of his conviction for theft. A source within the MDC Bulawayo province said its all systems go, the draft papers have been prepared by the lawyers and final consultations are being made before filing. "The matter is very true yes, I can confirm. The papers have been drafted and legal proceedings will be instituted soon. After the political process was thwarted by Chairperson (Tabitha Khumalo), the only way is to take the legal route," The source revealed. Kambarami was in July under CRB 1981/18, convicted on his own plea of guilty to theft by Bulawayo magistrate, Ms Sharon Rosemani. He was fined $80 or 18 days in prison for stealing an extension cord from an electrician he had hired to do manual work at his offices. He had been given up to the end of July to pay the fine, but defaulted resulting in a warrant of arrest being issued against him. Kambarami then paid the fine on August 15. According to section 119 (2) (e) of the Electoral Act, a person shall be disqualified from being nominated as a candidate for or from election as a councillor if he or she has been convicted of an offence involving dishonesty. "Our lawyers have advised us that according to the Electoral Act his election as a councillor will be set aside. We did not want to get to this level, we just wanted him to respect party processes and step down as deputy mayor. His defiance will now cost him even the council position. It is at that [point that he will see Tabitha will not be able to protect him and that his dirty money which he has been using to buy shoes for councillors will not work for him." Legal practitioners recently recently quoted in in the media saying Kambarami can be ousted if courts were approached. "Legally once one is declared duly elected it is not automatic that they leave office unless there is a court order to nullify that. We are therefore saying someone will have to go to court, be it a voter or some interested party. In essence, it means that Kambarami remains a councillor and deputy mayor until a competent court has declared him unfit to remain in office," Constitutional lawyer Professor Lovemore Madhuku said. Law Society of Zimbabwe councillor Mr Godfrey Nyoni said: "If Kambarami was indeed convicted, of which I doubt he disclosed his conviction to the Nomination Court, his election should be a nullity and anyone can approach the High Court to seek a declaratur to say his election was not in terms of the law. You cannot sanitise an illegality and if something is a nullity it is a nullity and it ends there."